My Lovely Sister is a modern Moroccan-Jewish legend. It is a love triangle between the primitively superstitious Rahma, her rude husband Robert, and the ghost of Rahma's beautiful sister Marie who died from the pain of banishment. Over the years Rahma had insisted on disowning her younger, beautiful sister Marie because of the latter's marriage to an Arab fisherman and because Rahma suspected that Marie was involved with Robert. Rahma, who is superstitious and converses with one of the walls in her home as though it were a living being, refuses to forgive her sister despite Marie's repeated pleas to return to the bosom of the family. For his part, Robert, who has been in love with Marie for years, has difficulty ignoring his passion for her and devoting himself to his own family. Rahma and Robert will go through an emotional and passionate journey with the ghost of Marie so that they can fall in love and accept one another. 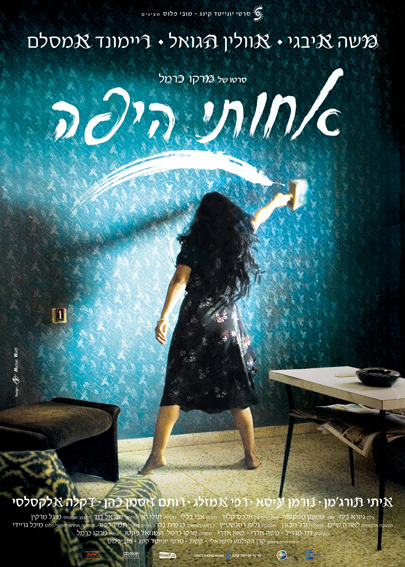 This surreal legend takes place in an impoverished housing block in one of Israel's peripheral towns.